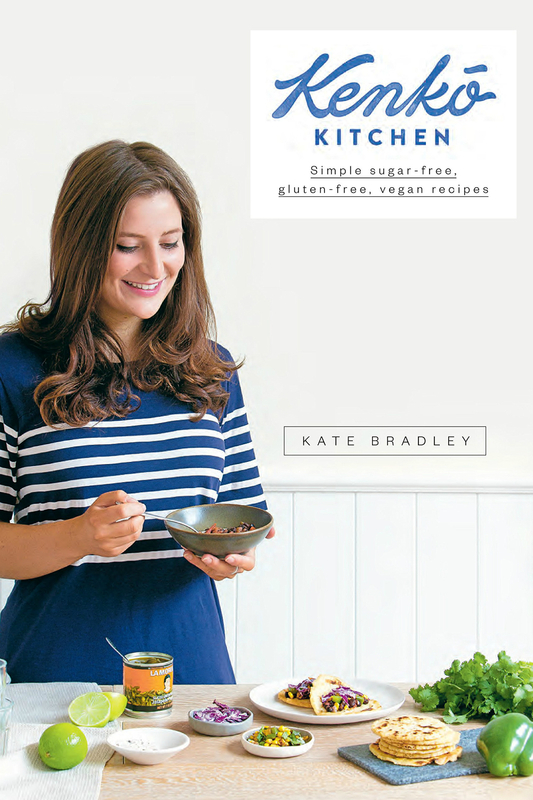 One of our favourite healthy eating bloggers releases her first cookbook at the end of January. 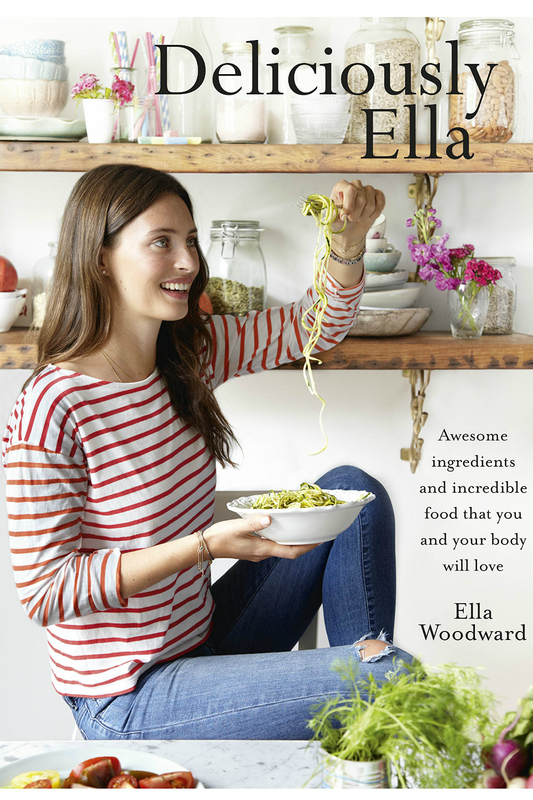 Ella’s philosophy is all about enjoying the natural foods that your body will love through fresh and simple recipes. This new tome is packed full of 100 new sugar, gluten and dairy-free recipes designed to help you glow from the inside out. The gourmet vegetarian chef (beloved by the likes of Victoria Beckham) returned with her latest healthy eating guide on 1 January. Natasha has created four cleansing recipe plans designed to get you back on track for the new year. 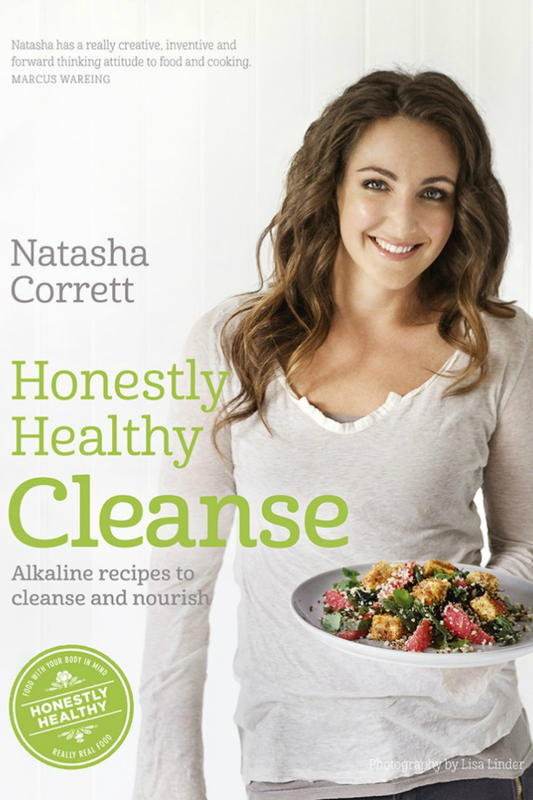 The book includes over 100 recipes, all following her signature alkaline eating principles. 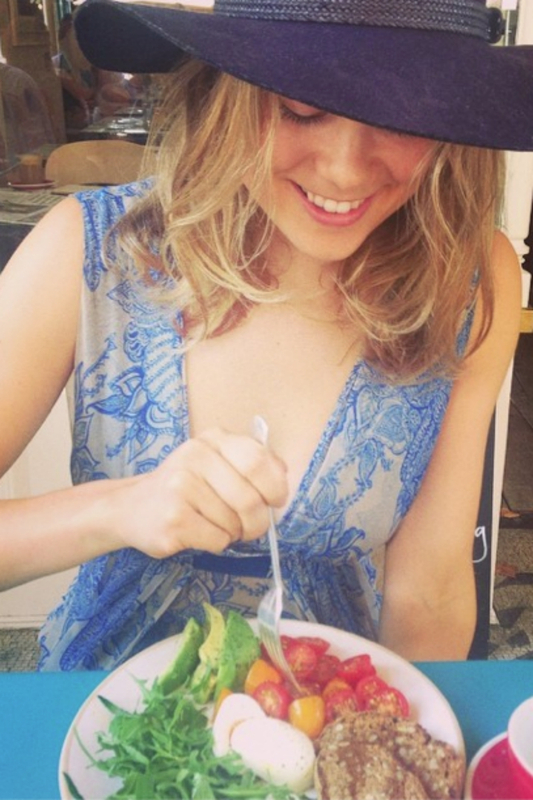 Sydney-born nutritional coach Madeleine counts the likes of Millie Mackintosh among her celebrity fans. After discovering the power of wholefoods as a teenager, she has developed a loyal social media following and hosts monthly heathy eating supper clubs from her home in South West London. Madeleine’s first cookbook is released in April, and will centre on her key eating philosophy: ditch the junk and stick to foods that will heal your gut. 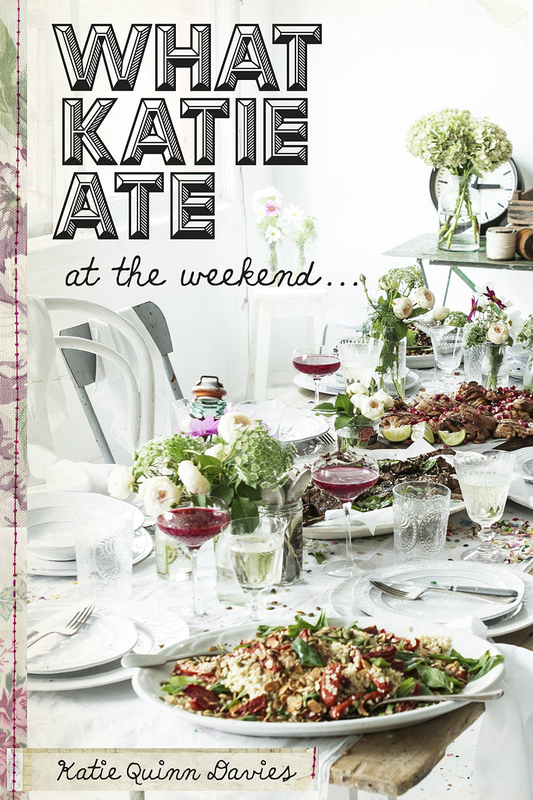 Another Australian health guru releases her first cookbook in March. The self-taught 24-year-old started her Kenkō Kitchen blog to share wholefood recipes and nutrition tips, and has amassed a huge following with her yummy-looking dishes. All of the recipes are sugar-free, but Kate offers lots of healthy twists on traditionally fatty favourites, including biscuits and cheesecake. Although she isn’t strictly a healthy eating blogger, we’re addicted to the gorgeous and wholesome recipes on Katie’s wildly successful food website, What Katie Ate. Filled with a selection of delicious yet good-for-you dishes, including soups, granolas and salads, her new book (released in April) ticks all the right healthy boxes as far as we’re concerned. Love this? You need to get to know the new wave of healthy eating gurus, who will change the way you look at food.